While designing a champion for League of Legends, it's important to ensure that your concept appeals to a broad audience. For instance, if you're out to strike a chord with the monster enthusiasts, amateur arachnologists, and horror movie buffs, it's good to also incorporate something for those of a more refined mindset. 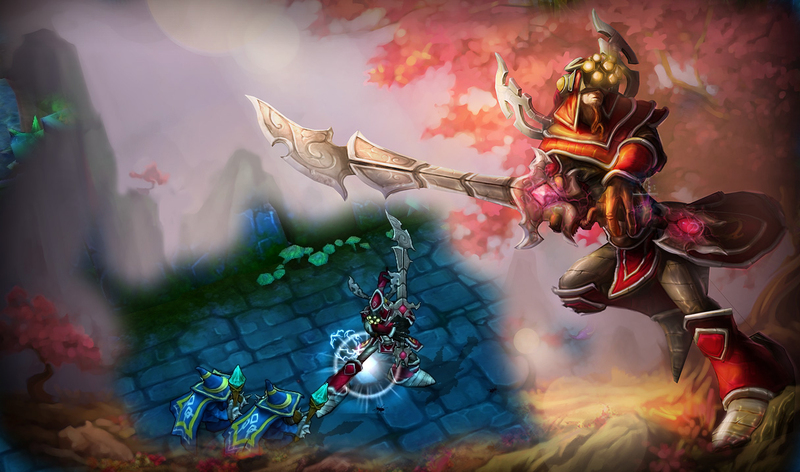 And while we're on the subject of multifaceted design, allow me to introduce Skarner, the Crystal Vanguard. One part monster, one part gemstone, Skarner is sure to please whether you're wearing a button up or wielding a butcher knife. Of course, if you're having trouble persuading everyone to agree, keeping a gigantic scorpion waiting in the wings to menace them with the threat of impalement on its massive tail isn't a bad backup plan. Master Yi Bundle Sale: 50% Off the Champion and All Skins! 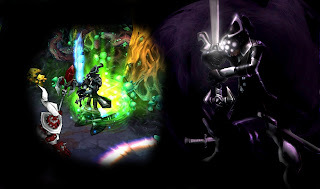 - The Complete Master Yi Bundle (includes champion and all skins) all for 1404 RP! - Samurai Yi skin (regularly 975 RP) will be only 487 RP! 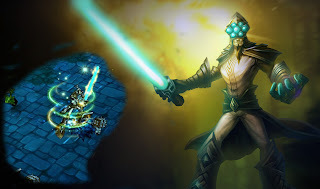 - Chosen Master Yi skin (regularly 520 RP) will be only 260 RP! - Assassin Master Yi skin (regularly 390 RP) will be only 195 RP! - Ionia Yi skin (regularly 975 RP) will be only 487 RP! 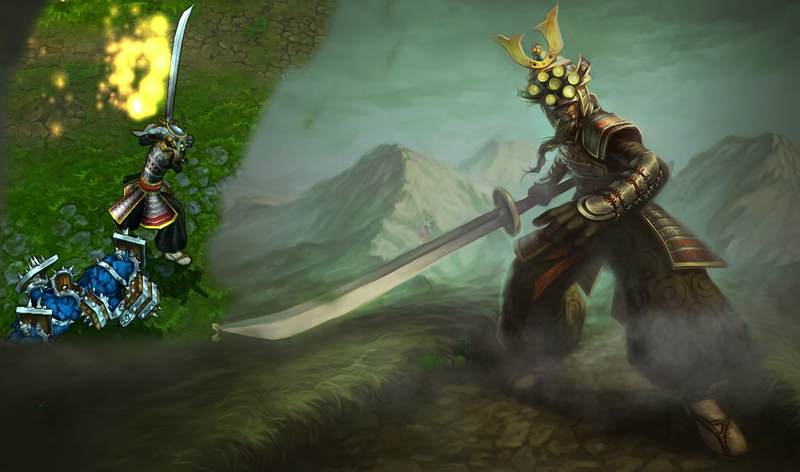 - Master Yi champion (regularly 260 RP) will be only 130 RP! nice images, makes me want the game even more >:D supported. I have to admit that I tried the game and sucked at it. Maybe with this tutorials and tips I can make something better, I back to play it and see if it works for me. These pics look so damn cool! Oh nice. A LoL blog. Followed! Skarner looks awesome. Very cool!